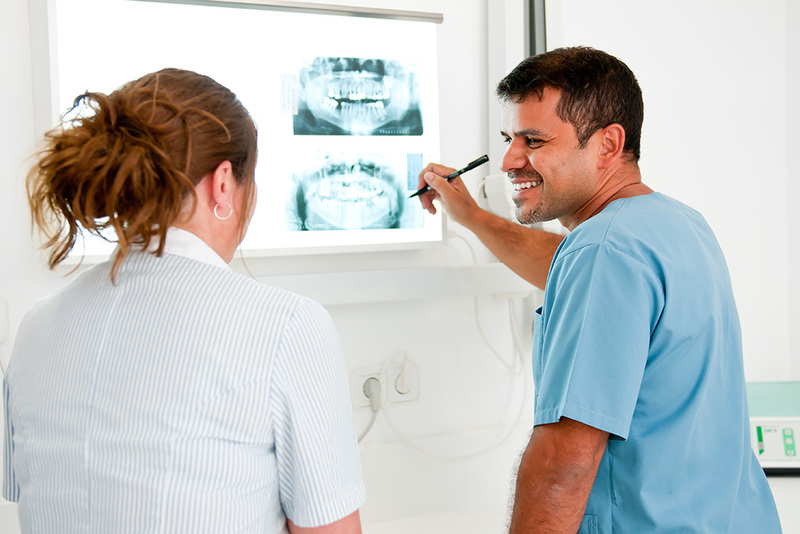 You cannot see in your own mouth nor can you see problems – your dentist can by looking with intense light and taking occasional xrays to see areas not visible by eye. You can then be advised, if necessary, of steps you can take to improve the health of your mouth, and correct problems at an early stage using simple treatments. This way you avoid tooth-ache, tooth loss and costly complex treatments, and maintain an attractive clean healthy smile. We all have teeth - and we all want to keep them for life! The purpose of Preventive Dentistry is to help each of us keep our teeth and gums healthy today and every day. Using a fluoride toothpaste as fluoride helps to strengthen teeth against decay.Most have fluoride- adult pastes are best. A diet with low frequency of sugar comsumption (3-4 times a day max) Too much sugar can damage your liver, healthwise it is best kept to a minimum, so train your children early! A diet with low frequency of acid food and drink- acid dissolves teeth making them thinner- Don´t ever brush after having acid food or drink- as this rapidly thins the teeth and causes sensitivity. Wait for several hours. Mouthwashes for preventing decay and gum disease – these should be used if advised by your dentist.If your oral hygiene is really good then they should not be necessary. 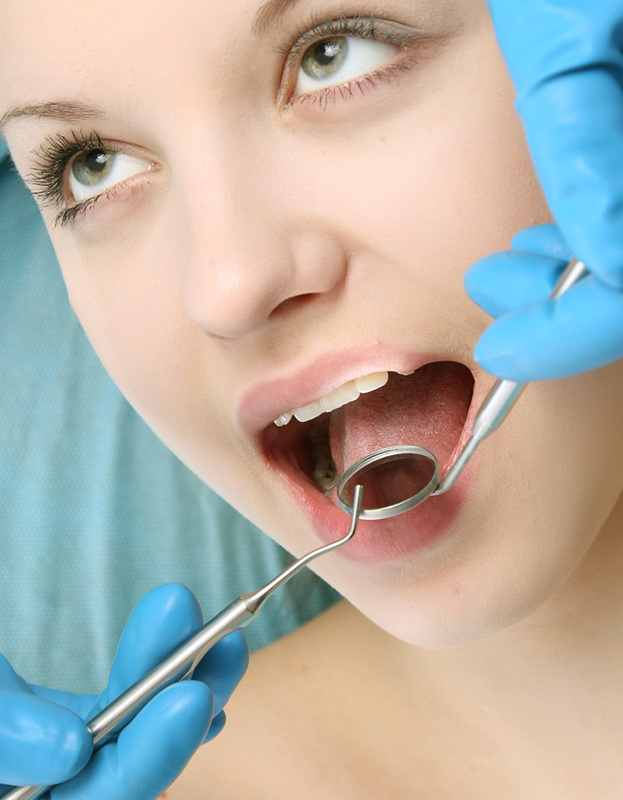 Fissure sealants and sealed fissure fillings to seal the fissures so that bacteria and sugar cannot enter. Fluoride varnish or gel application to strengthen teeth against decay mainly used for people with a high dental decay rate. Cleaning (by you and the dental hygienist) to remove plaque and tartar at the gum level This helps to prevent gingivitis and gum disease. To treat a cavity your dentist will remove the decayed portion of the tooth and then "fill" the area on the tooth where the decayed material was removed. There is also a material that contains glass particles and is known as glass ionomer. Silver amalgam is hardly used anymore. In our clinic we use top quality materials intended to last your lifetime. The location and extent of the decay and cost of filling and your dentist's recommendation assist in determining the type of filling best for each case. This is No.1 in dentistry since your mouth and gums can never be really healthy unless they are really clean. Remember bacteria grow in warm wet environments where there is plenty food! 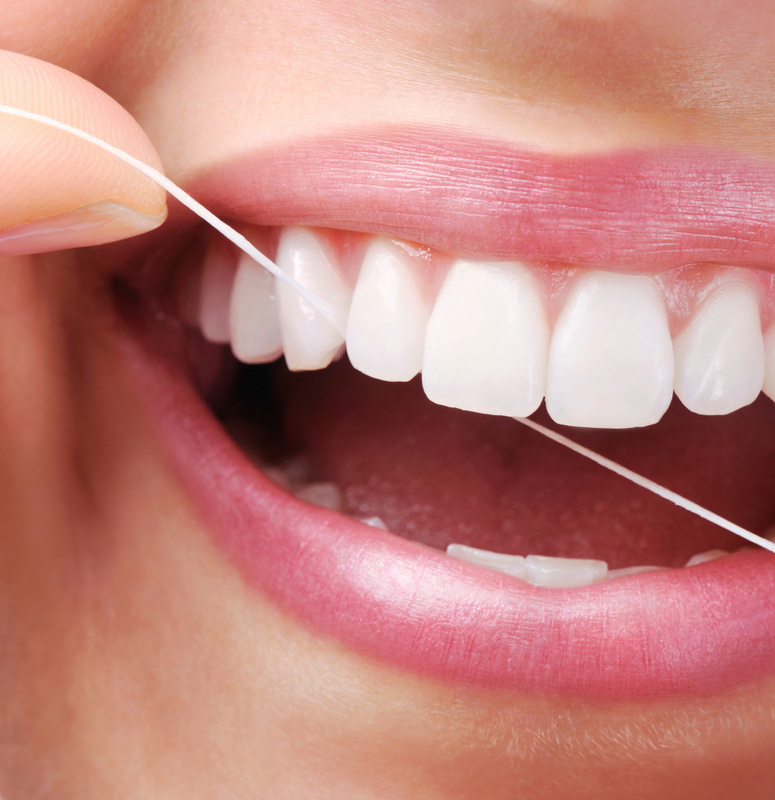 This way you can keep gum disease at bay. If you have gum disease then your dentist and hygienist will work together to effectively treat that problem and keep it a bay with regular maintenance visits (cleanings and check-up) to suit you needs. We can replace missing teeth by using bridgework to `bridge the gap' by crowning adjacent teeth. This way the new teeth are fixed and not removeable, so they feel like natural teeth. This relies on he adjacent teeth being strong enough to support the bridge. We also create smiles with different types of removeable dentures. 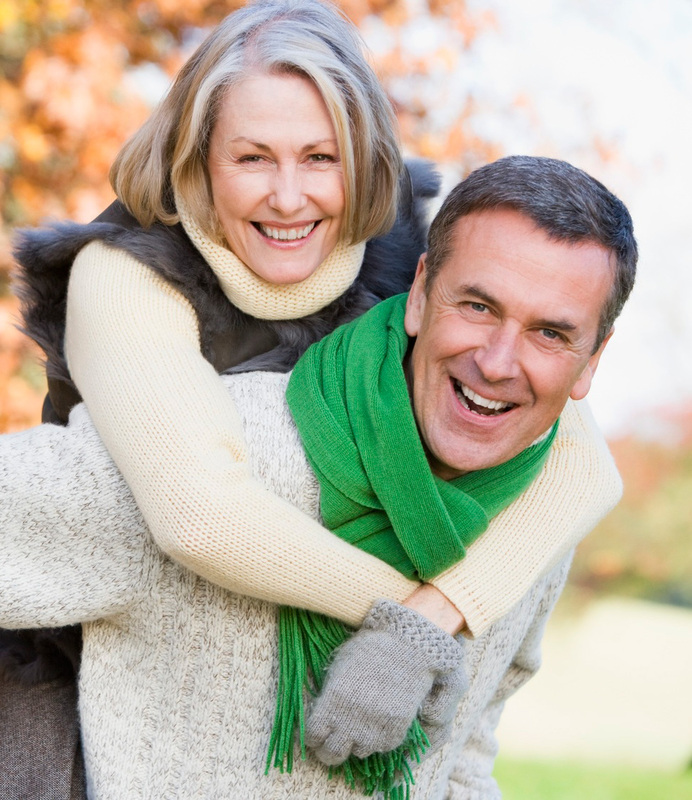 If you are a denture wearer , then you don´t want to feel or look like you are wearing them. We will design your dentures for maximum comfort and aesthetics and we guarantee your satisfaction- we hope your smile is our recommendation . Bruxism, an unconscious grinding and clenching of the teeth, can damage teeth, cause migraines, and contribute to jaw joint, tmj, problems. It can lead to enlarged masseter muscles which is unattractive ( hamster cheeks ). 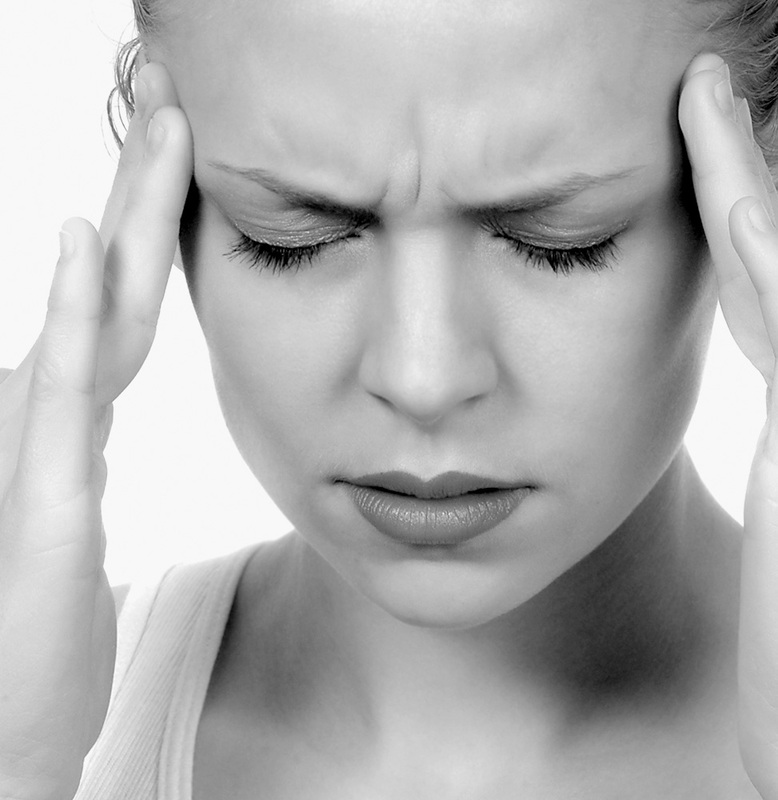 The primary causes of bruxism are stress and tension. There are a few types of appliance that can be made to try and break this habit and the problems caused by it. Dentists have found that the NTI-tss can prevent clinching and grinding. If you have a snoring habit, then it probably effects your quality of life and your personal relationships as well. Adequate quality sleep is essential for health and well being. If you are a persistent snorer then this simple device could change your life.